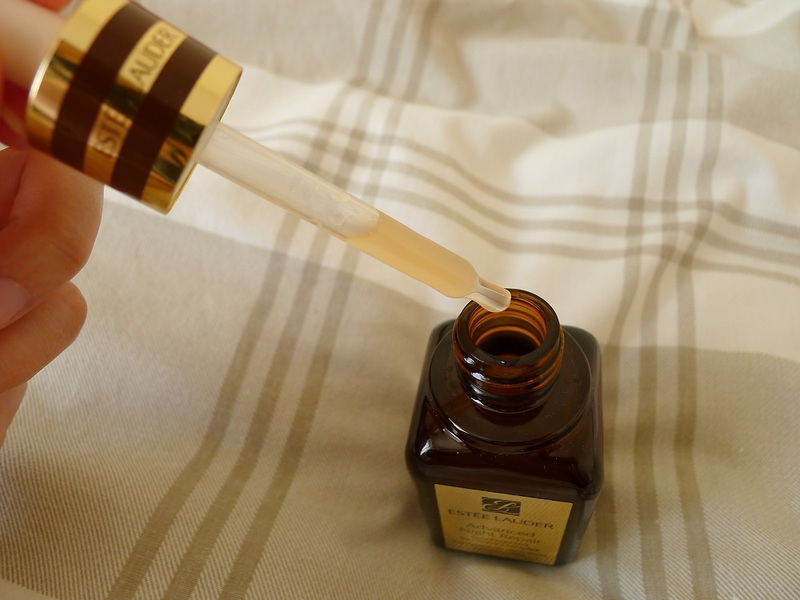 I’ve been wanting to talk about the Estée Lauder Advanced Night Repair serum for a really long time! However I wanted the chance to really get to know it first before I gave my opinions as this is quite a luxurious product! Thanks to the Debenhams Beauty Card points that I had been saving, I finally managed to get my hands on one of Estée Lauder’s most sought after wonder products. At the time of purchase (and now in fact) the Estée Lauder Advanced Night Repair comes in the “30 Year Anniversary” packaging. Compared to the original, I find it looks more high end espeically with the gold banner on the front of the box and a gold mirror label on the bottle itself. Estée Lauder Advanced Night Repair is designed for “comprehensive anti-aging” and helps to encourage the skin to maintain it’s level of natural repair and improves the skin’s overall condition. The scent admittedly is not the most pleasant thing in the world and actually smells a bit medicinal, but you do soon get used to it! After cleansing at night, I’ll squeeze about 4 drops into my palm, rub my hands slightly and then gently pat onto my face and neck. I let it settle for a few minutes before I apply moisturiser just because I’d feel like I was rubbing it all away if not! 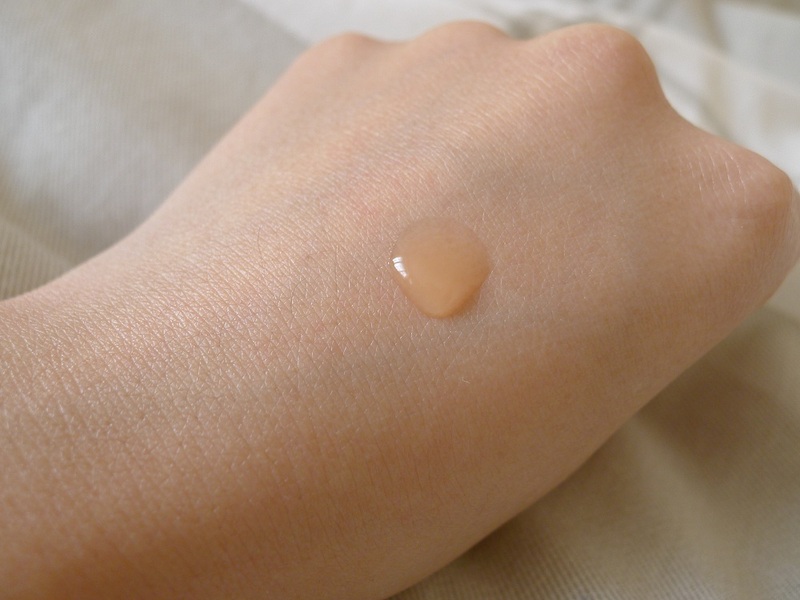 The serum is suitable for All Skintypes. My skin can sometimes really react to some products but I haven’t had any problems with the Advanced Night Repair at all. 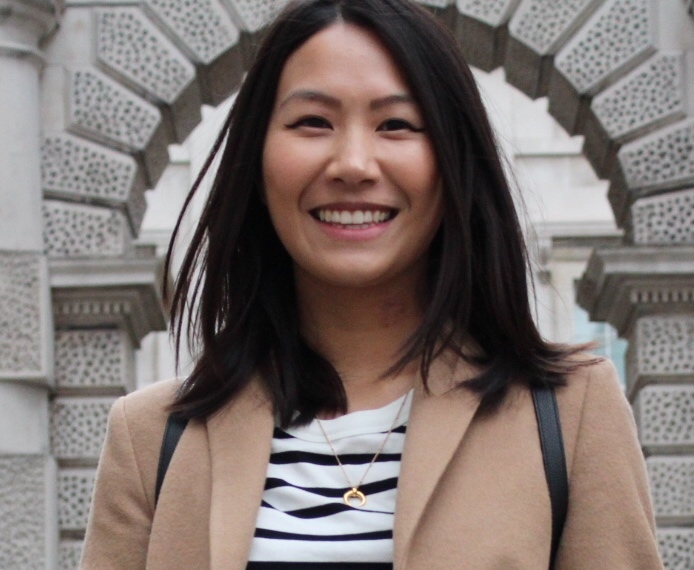 I have noticed some improvements to my skin and it has certainly given it a boost, especially in terms of brightness and a more even skin tone. I haven’t really seen much yet of it’s “anti-aging” affect, but I believe this will definitely come with time! Despite using this every evening for nearly 2 months, I’m not even half way through! 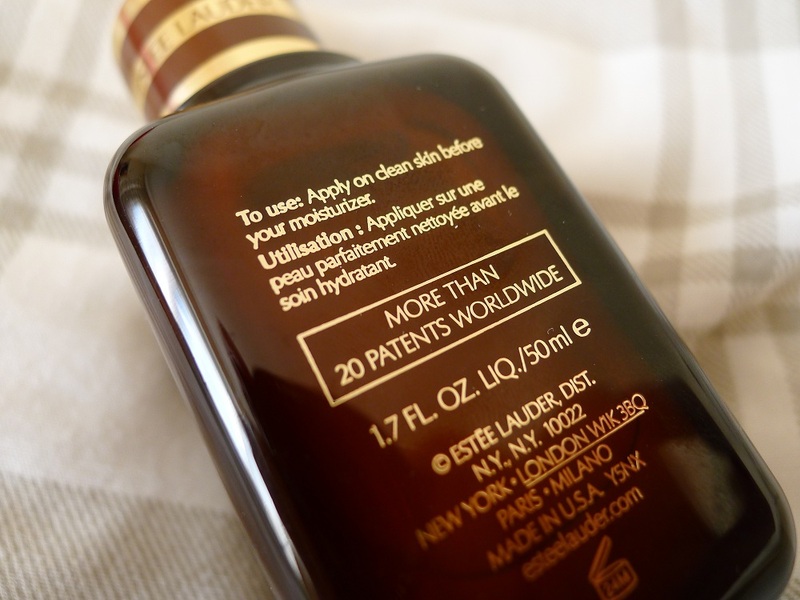 The Estée Lauder Advanced Night Repair costs around £41 for the 30ml bottle and £54 for 50ml, so yes it is pricey. However it’s nice to invest in a top quality product to give your skin a real treat. Also at 23 I find it’s a good time to start using a few anti-ageing products in my skin care regime, just because “prevention is better than cure”. 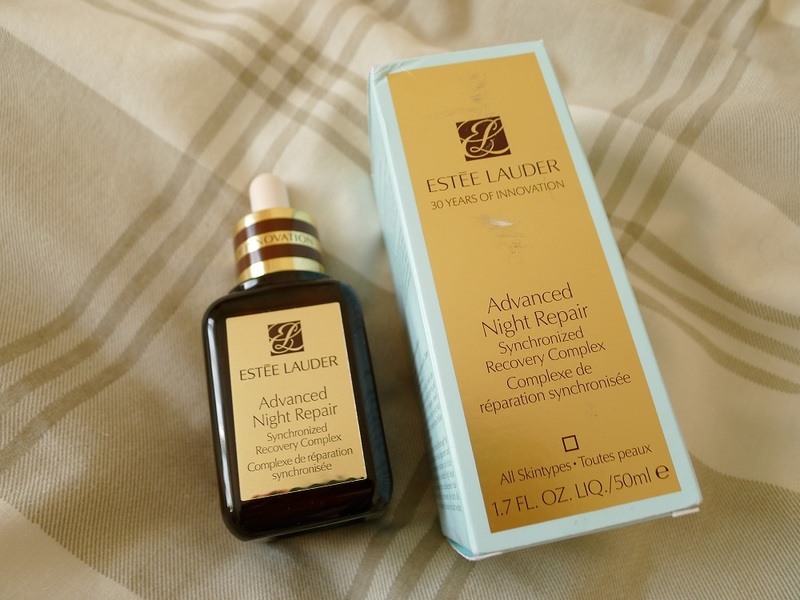 The Advanced Night Repair can be purchased from Estée Lauder’s website directly and department stores such as Debenhams (where you can use Beauty Club Points AND they often have sales too!). Larger Boots stores also have Estée Lauder counters too. 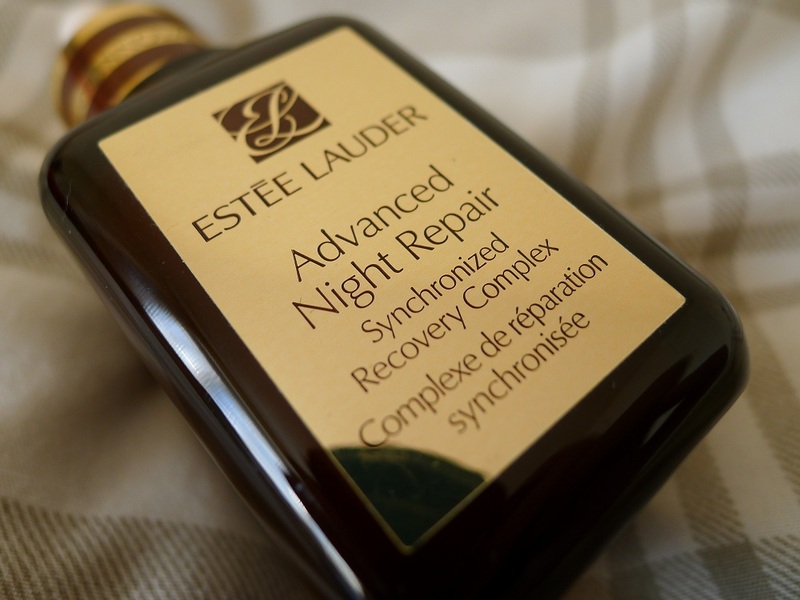 Have you tried the Estée Lauder Advanced Night Repair? Do you think it’s worth the price tag? Please comment and let me know!